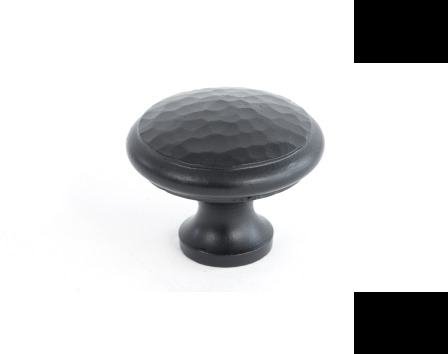 The cupboard knob is a triumph of the blacksmith's skill. Each one is created by an individual hammer blow. No machine could achieve this beautiful effect. They are suitable for kitchen cupboards, doors and drawers. Available in three sizes.